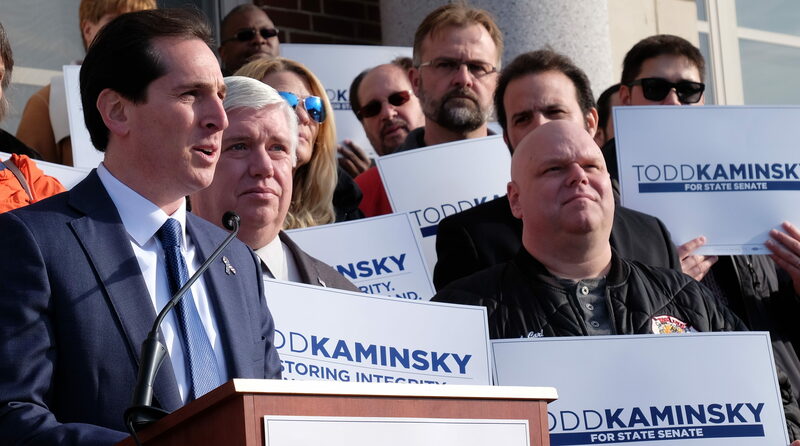 Todd Kaminsky has fought for Long Islanders – and won big – as a federal prosecutor, Assemblyman and community advocate. 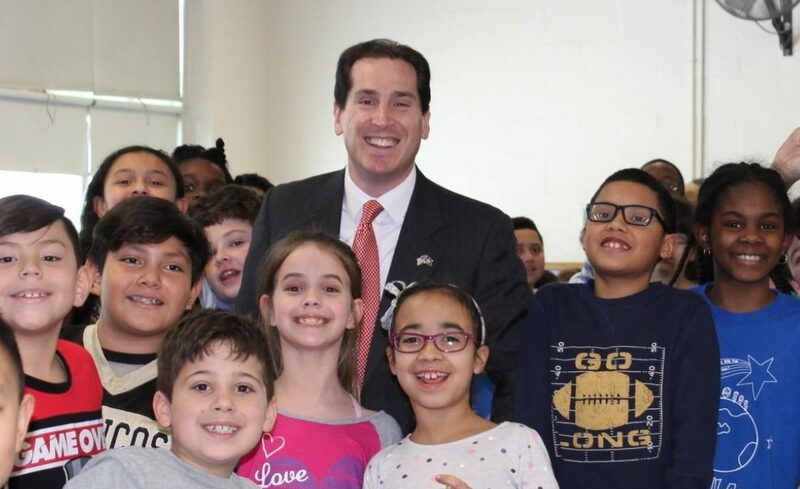 Now he's fighting for us in the New York State Senate. 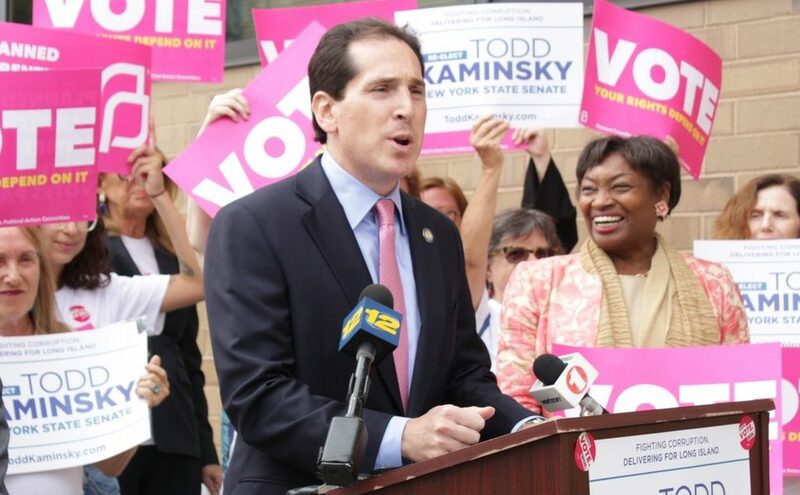 Support Todd and let's bring change to Albany!